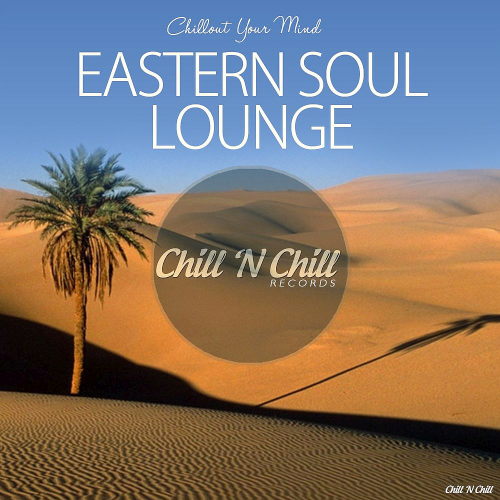 Wonderful selection of Lounge and Chillout Music with Oriental touch. Eastern soul feeling, musical harmony and positive energy that takes you into stage of inner calmness and enjoyment. Inusa Dawuda a.k.a the Black Pharaoh is a crossover singer, songwriter, saxophonist, and entertainer. His diverse range as a performer has been the catalyst behind his international success. Inusa Dawuda has his work released on recording labels from BMG to Universal Music, Pacha Recordings, Tiger Records- Kontor Records, Hed Kandi to Kingdom of Music with his summery sounds having captivated a loyal fan base throughout Europe and beyond. The increased popularity for his music is finding its way onto playlists and club charts worlwide.